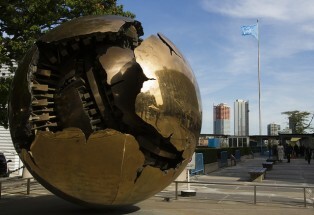 The new United Nations 2030 Agenda for Sustainable Development, adopted on the UN world summit on 25th – 27th September, sets out an unprecedented broad action plan for people, planet and prosperity. 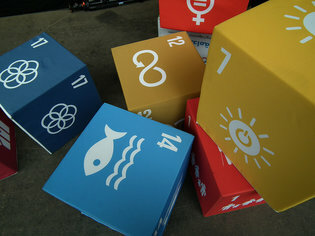 With 17 Sustainable Development Goals addressing all cross-cutting issues faced by human societies, this new agenda goes beyond the previous Millennium Development Goals: all countries, including developed European countries, are now called upon to act and speed up transition towards greener, fairer, more inclusive development patterns by 2030. 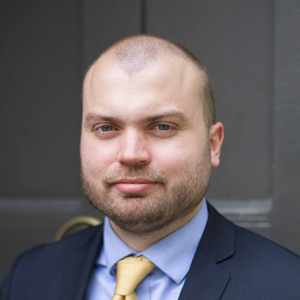 An ambitious strategy will be key for a proper implementation of the SDGs in Europe, requiring both a thorough review of public policies and an open partnership with civil society and non-state actors, who are the ultimate drivers of change. Europe’s responsibility and contribution to the full implementation of the new agenda will be at the centre of the first conference day. It will provide a forum for a discussion between political decision-makers and civil society about governance mechanisms required for a successful, transformative action in the EU as well as in the wider European region while giving civil society a strong role in monitoring the SDGs’ implementation. 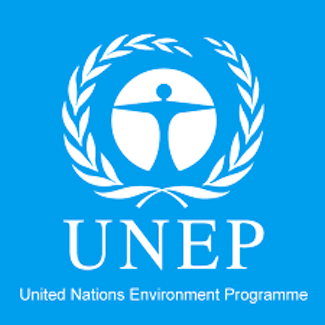 The conference will be combined on the second conference day with the 2015 UNEP Regional Consultation for Europe with Major Groups and Stakeholders from the region to contribute with their positions to the preparation of the second session of the United Nation Environment Assembly in May 2016 which will focus on delivering on the environmental dimension of the 2030 Sustainable Development Agenda. The conference will be addressed by Achim Steiner, UNEP’s Executive Director. Invited speakers include Frans Timmermans, First Vice-President of the European Commission, Giorgios Dassis, designated President of the European Economic and Social Committee, Christian Friis-Bach, Executive Secretary UNECE and Jeremy Wates, Secretary General of the European Environmental Bureau.